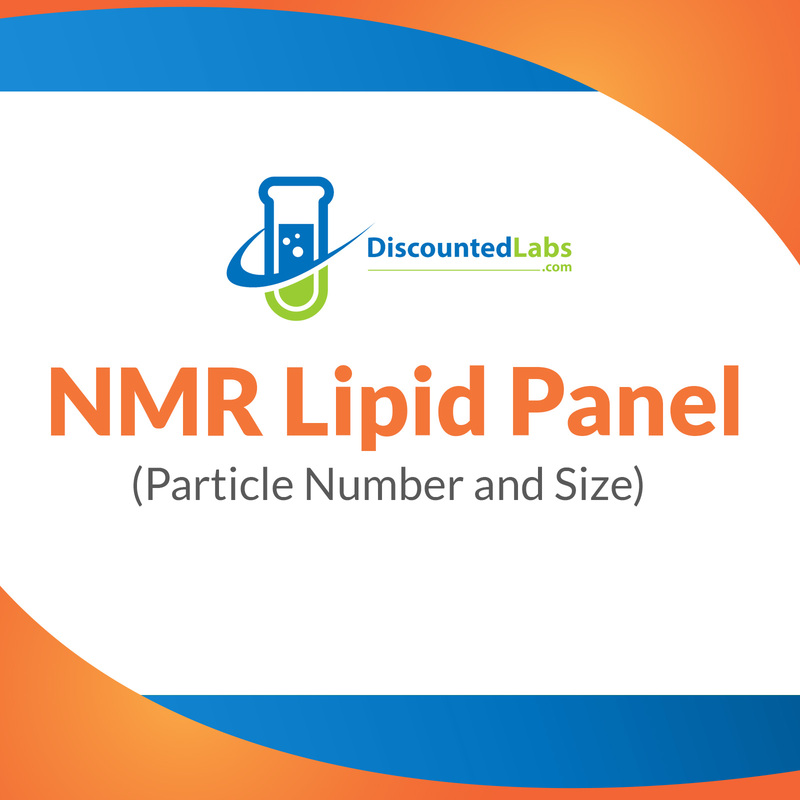 The NMR LipoProfile® test is an advanced cardiovascular diagnostic test that uses nuclear magnetic resonance (NMR) spectroscopy to uniquely provide rapid, simultaneous and direct measurement of LDL particle number and size of LDL particles, as well as direct measurement of HDL and VLDL subclasses. This detailed lipoprotein particle information allows clinicians to make more effective individualized treatment decisions than previously possible based on standard lipids panel testing. The atherosclerotic culprit is LDL particle number, not LDL cholesterol. Panel includes: Historical reporting (LDL-P, LDL-C); insulin resistance and diabetes risk markers (large VLDL-P, small LDL-P, large HDL-P, VLDL size, LDL size, HDL size); insulin-resistance score; lipoprotein particle number (LDL-P); particle concentration and size (total HDL-P, small LDL-P, LDL size); standard lipid panel (total cholesterol, calculated LDL cholesterol, HDL cholesterol, triglycerides). Use NMR LDL-P is a management tool used in appropriate risk-risk patients (type 2 diabetes mellitus, metabolic syndrome, CVD risk equivalent, statin-treated patients) to adjudicate response to treatment and guide adjustment in therapy. It is used in conjunction with other lipid measurements and clinical evaluation to aid in the management of lipoprotein disorders associated with cardiovascular disease. Limitations: If triglyceride level is >400 mg/dL, LDL cholesterol will not be calculated. Why should I use the NMR LipoProfile® test?